Please click here to view a map of our location. Please feel free to contact us about our products and services. For general information or to arrange a demonstration of our products, please email using the form below or call us on +44 (0)1256 479585. 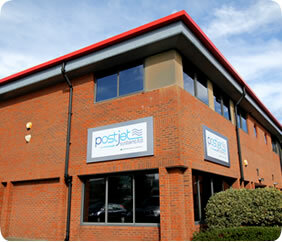 Copyright © 2008 PostJet Systems Ltd All Rights Reserved.